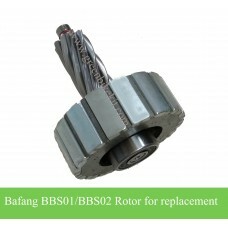 Gear sensor for Bafang BBS01B, BBS02B and BBSHD kits. 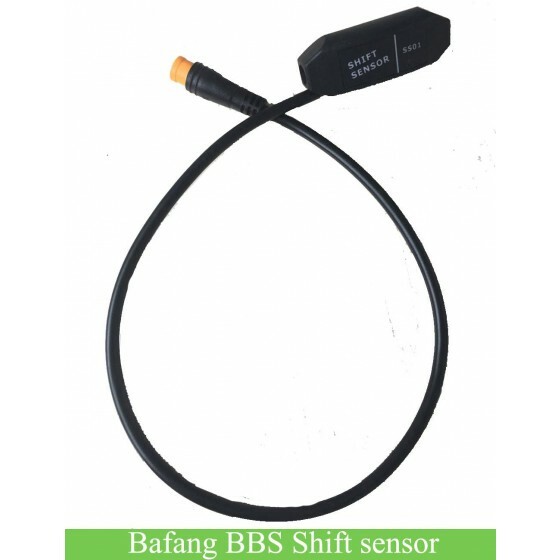 If your bike has derailleurs system, you may need this shift sensor so that the bike can be shifting smoothly. 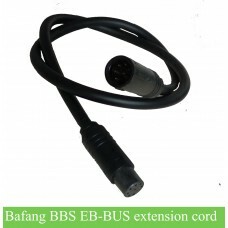 If your bbs kit has no extra cable for connecting the shift sensor, you can order the Y cable for the gear sensor. 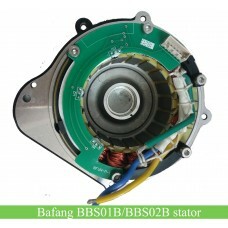 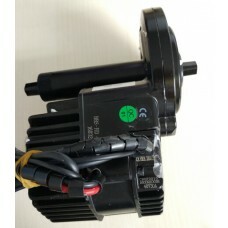 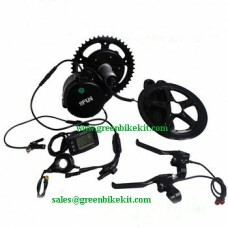 The shift sensor is used for bafang bbs kit with derailleurs system. 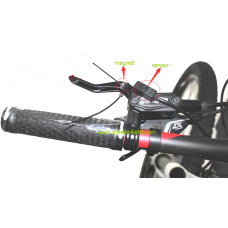 The gear sensor cut off power when shifting to avoid heavy "slamming" of the bike chain. 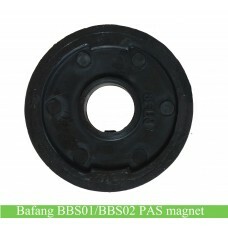 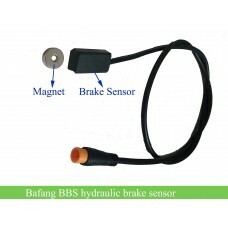 This gear sensor is compatible with Bafang BBS01, BBS02 and BBSH kits. 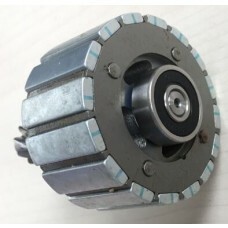 If you need specification and installation manual for the gear sensor, please download from our website. Review "Bafang BBS01/BBS02/BBSHD kit shift sensor"